Inspiration can come from anywhere: a stroll in the park, books and magazines, and even maple hazelnut scented candles. Yes, it’s true. This ice cream was inspired by the candle in our guest bathroom. I have the habit of lighting candles whenever people come over. It’s my way of ensuring the house smells more like dessert and less like dogs. After smelling the sweet, alluring scent of maple hazelnut for the last couple of weeks, I finally caved and decided to make it into something that I could actually eat. 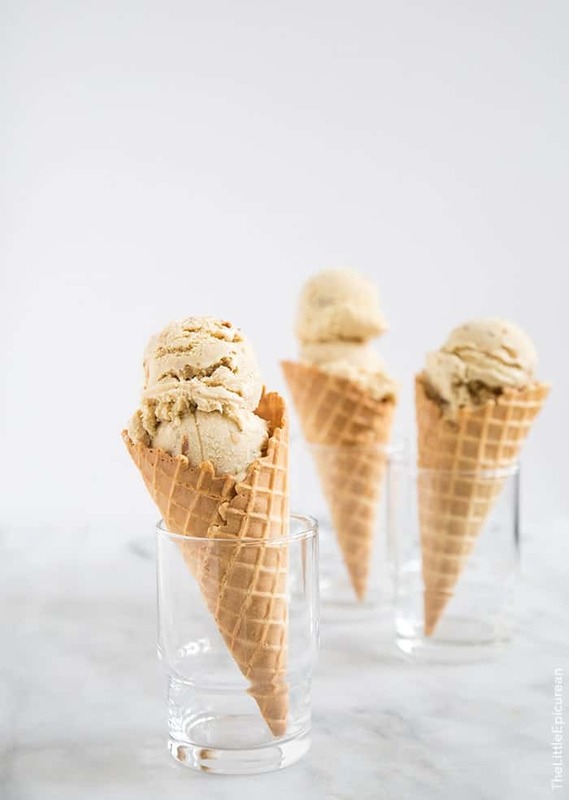 Maple hazelnut ice cream is the perfect treat for these warm autumn days still looming around Los Angeles. But then again, cold weather has never stopped me from eating ice cream. Growing up, I only favored three ice cream flavors: vanilla, mint chocolate chip, and butter pecan. 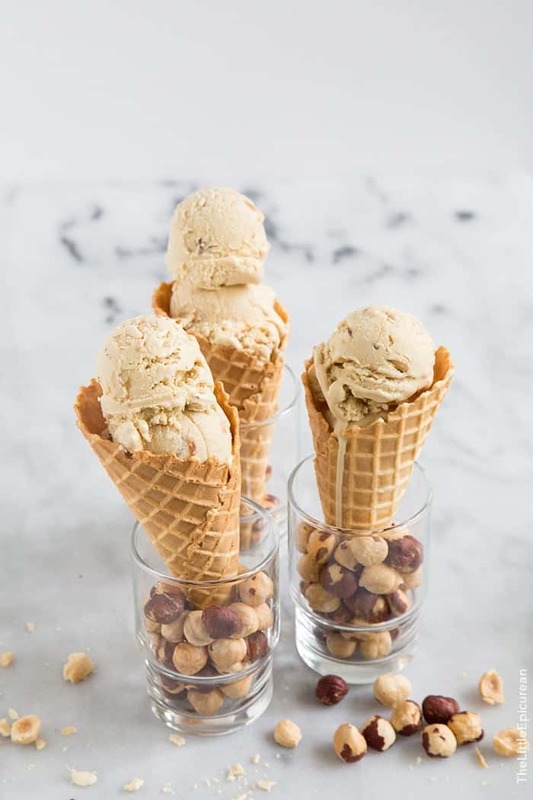 This maple hazelnut ice cream is quite similar in flavor and texture to butter pecan. I used grade B maple syrup. I prefer it’s darker color and more intense flavors. It’s best to used skinned hazelnuts. However, if you are having trouble removing the skins, don’t fret. It’s okay to leave it on. I hardly categorize ice cream as a summertime dessert. I crave it all year long. As the holidays near, I’ll be making more festive ice creams… think hot cocoa ice cream, gingerbread ice cream, and my favorite- peppermint ice cream! Come December I can’t wait to go to Disneyland and order a double scoop of peppermint ice cream in a chocolate dipped crushed candy cane covered waffle cone. A couple weeks ago, I had mentioned that I would be participating in Brit + Co.’s #IAMCREATIVE challenge. Participants were asked to try something new to explore one’s creativity through watercolor, knitting, sewing, glass etching, etc. I chose to try out calligraphy. I follow a lot of calligraphers on Instagram. I find their craft so beautiful and inspiring. Being left-handed has it’s perks and it’s disadvantages. Writing in ink is always a struggle. I end up smudging everything with my left hand. For the past week, I set aside one hour each night to practice my calligraphy. The first night was horrendous. I had ink splattered everywhere, I was pushing down on the quill so hard that I was ripping the paper, and I was just overall frustrated. As the week progressed so did my writing. I’m still a little shaky and slow with the movements, but I’m getting more comfortable at it. (Sipping bubbly and listening to classical music really helps!) By the fourth day, I found it quite relaxing. Muscle memory was starting to kick in and my hands were learning to do it’s thing. I hope to keep this new hobby up. Maybe next year when it’s time to write the addresses on our wedding invitations, I’ll be skilled enough to do it myself! In a medium pot, combine cream and milk. Set over medium heat and bring to a simmer. Stir as necessary to ensure milk does not burn along the sides or bottom of the pot. Meanwhile, in a large bowl, whisk together egg yolks and maple syrup. Once milk mixture has almost come to a boil, lower heat. Temper hot milk into sugar-yolk mixture. Slowly add hot milk into yolks about 1/4 cup at at time, whisking to distribute heat. Once all the milk has been added to yolk, transfer all contents back into the pot. Stir over medium-low heat until mixture reaches nappe consistency, or 180 degrees F on a kitchen thermometer. Stir frequently to ensure mixture does not burn at the bottom. Let mixture sit at 180 degrees F for 2 minutes to pasteurize eggs. Remove from heat and add sea salt. Stir to combine. Transfer mixture to an airtight container and let mature in the fridge overnight. Freeze mixture in ice cream maker according to your unit's instructions. Once the volume has increased by half and has reached a soft serve consistency, add in chopped hazelnuts. 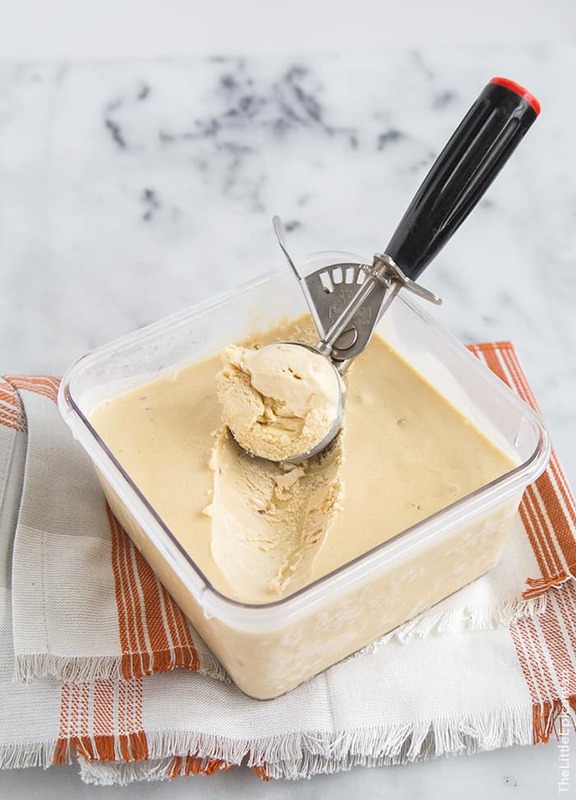 Transfer ice cream to an airtight container and let chill in the freezer for at least 30 minutes before serving. I use this compressor ice cream maker. 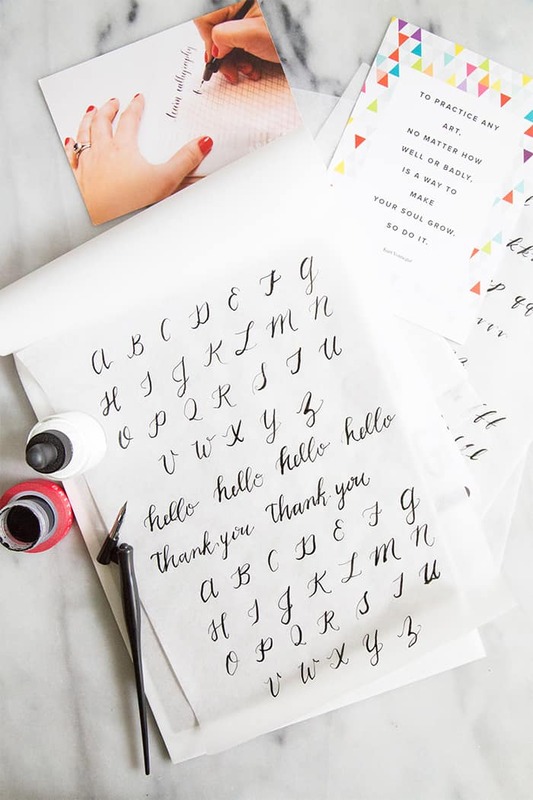 Disclosure: Brit + Co. sent me their Calligraphy 101 Kit (and the accompanying Calligraphy 101 online class) to participate in the #IAMCREATIVE Challenge. I was not compensated for this post. As always, all opinions are my own. This is definitely a creative ice cream flavor. Maple and hazelnut sound like a delightful combo. This ice cream sounds delicious Maryanne! 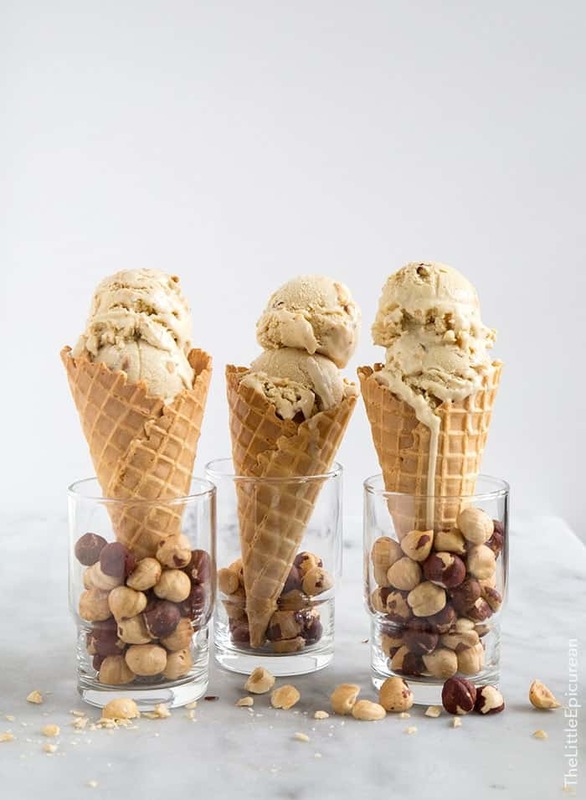 Love the maple and hazelnut nut combination! What an awesome new hobby! Your work looks great already! if it’s similar to butter pecan, then maple hazelnut is definitely it’s older, cooler cousin! 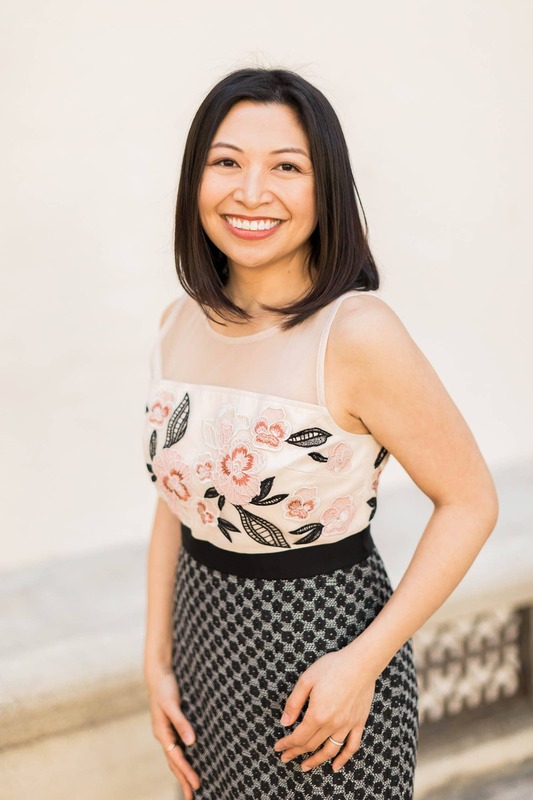 and i definitely agree that there’s no season for ice cream; i had a scoop of horchata a couple days ago, and that disneyland peppermint ice cream sounds amazing (the chocolate and the DISNEYLAND might be convincing me, too). If you can have ice cream when it is cold out, I want this!! Love the maple hazelnut combination! Oh, man, I love this ice cream! And, I love the idea of a Fall inspired ice cream, period. I’ve had this hazelnut ice cream; I can honestly say that it tastes as good as it looks. I think I’ll have some right now! I love that a candle inspired this ice cream flavor! I am constantly inspired by the smells and flavors of the items around me. Hazelnut scented candles? I need to know where you found those! 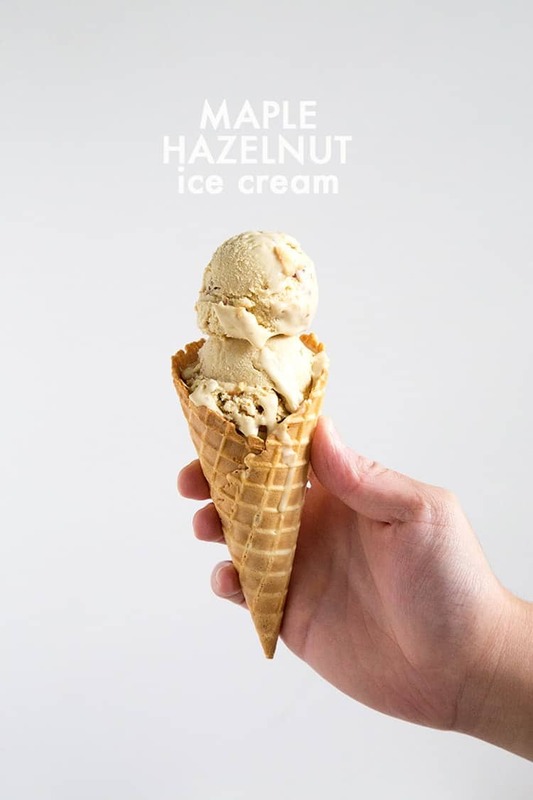 Hazelnut is one of my favorite flavors in desserts and I’m guessing that it’s a perfect match with maple. If I could order this right now to be delivered to my door, I would. Oh man, I agree. Ice cream is absolutely not just a Summertime dessert – at least not around my house, ha! The flavor of this ice cream seriously sounds so delicious I wish I could have it right now!! Maple syrup = breakfast food.. right? I love that you admitted this was inspired by a candle in your guest bath. That’s so awesome and something I utterly relate to. This looks tasty.